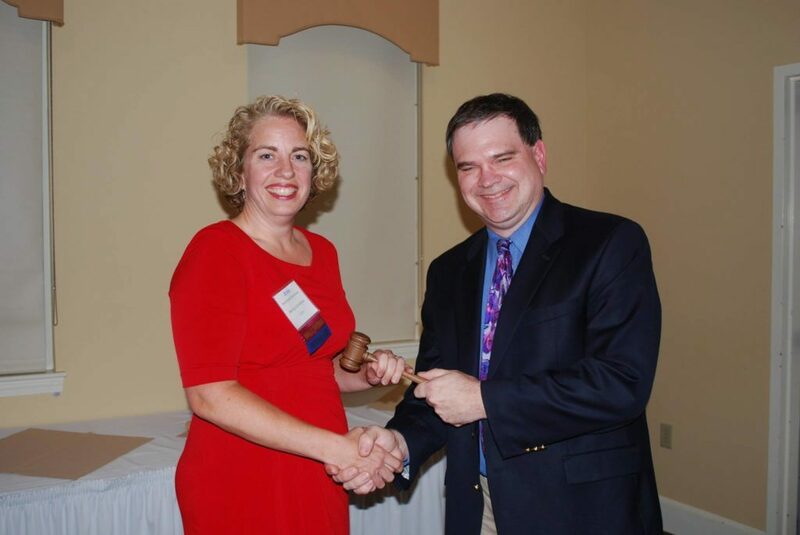 The Law Office of Manning & Zimmerman, PLLC is proud to announce that Attorney Anna Zimmerman was installed as President of the New Hampshire Association for Justice (NHAJ) before a full house at the association’s 39th Annual Awards Dinner on Thursday, June 23rd at the Derryfield Restaurant in Manchester. Manchester car accidents often happen while an employee is operating a vehicle on the job or during the course of their employment. If you are injured in a car accident while an employee is on the clock doing something for their employer, then the employer may be liable. Whether an employer is responsible for an auto accident caused by their employee depends on whether there is some legal reason to assign liability to the employer. This is a summary of the ways in which an employer can be held liable for an employee’s operation of a motor vehicle and the types of damages that you can reasonably expect to recover in a settlement or at trial. There are two ways in which an employer can be held liable for the acts of their employee. Those are negligence by the employer and vicarious liability. Employer negligence refers to situations in which the employer either knew or should have known about a substandard employee or that an employee was not doing their job competently or properly. 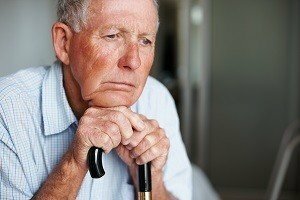 If the employer knew or should have known about an employee’s failure or inability to perform their job duties and the employee was involved in Manchester car accidents, then the employer may be liable for the acts of its employee. These are some common situations in which employer negligence could occur. A substance abuse problem with an employee. Substance abuse problems are unfortunately very common. 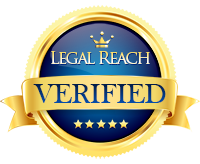 If an employer knows or has reason to believe that an employee has a drug or alcohol problem, for example, and does not do anything about it, then the employer will likely be liable if that employee is involved in an auto accident at work. As an example, if an employee has an alcohol problem and often comes to work hung over or still intoxicated, the employer would be considered negligent to allow that employee to operate a motor vehicle for any reason. Negligent entrustment. If the employer knows that their employees are going to be operating motor vehicles on a regular basis, then that employer has a duty or responsibility to ensure that those employees are competent drivers and abide by the Rules of the Road. For example, if an employer knows that an employee has poor night vision, has them drive at night anyway, and that employee gets into Manchester car accidents, that employer could be liable for the plaintiff’s (your) injuries. 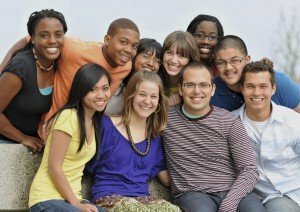 Negligent hiring and retention. This refers to a situation where an employer hires an employee who will drive as part of their job and is either not qualified to do the job or turns out to be unable to operate a motor vehicle competently. If this is the case, and that employee is involved in an auto accident, then the employee could be liable since it is reasonably foreseeable that a substandard or unsafe driver could be involved in an auto accident. Negligent supervision. This refers to situations where an employer fails to properly supervise an employee and to make sure that proper safety policies and procedures are in place and followed. If the employee fails to implement those safety policies and procedures for employee drivers and the employee is careless and causes an accident, then the employer could be liable. An example would be a commercial truck driver who routinely overloads their vehicle or a situation where employer knows that this truck driver routinely disregards vehicle safety laws. 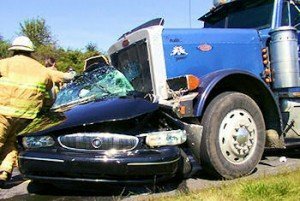 If that truck driver is involved in Manchester car accidents that cause injuries to the plaintiff, then the employer could be liable. This is also known as the doctrine of respondeat superior. That is, the employer is liable for the acts of its employee because the employee committed a wrong or injured a third party during the course of their employment. To establish vicarious liability, the plaintiff must prove that (1) an employer/employee relationship existed and (2) that the employee was acting within the course of their duties or incidental to their employment duties when the injury occurred. In these situations, the employer does not have to actually do anything wrong. Rather, the employee is considered an agent of the employer and the employee’s wrongful act causes the employer to incur liability. These are some examples of situations in which an employer could be vicariously liable for the acts of its employee (or agent). An employer sends its employee on an errand to get lunch for everyone in the office. The employee drives to a nearby deli to pick up lunch and gets into an accident, thus injuring the plaintiff. The employer could be liable for any damages from that accident since the employee was acting at the employer’s direction. A commercial truck driver is sent to transport goods to another city. The commercial truck driver is an employee of a trucking company and is involved in an auto accident while transporting goods. The employer could be liable for the employee’s acts since it was during the course of their employment. If you are injured in an auto accident and an employer is found to be liable under any of these legal theories, you could have the right to recover medical costs, lost wages and earning capacity, incidental and actual damages, pain and suffering, loss of enjoyment of life, emotional distress, and enhanced compensatory damages depending on the circumstances of your case. 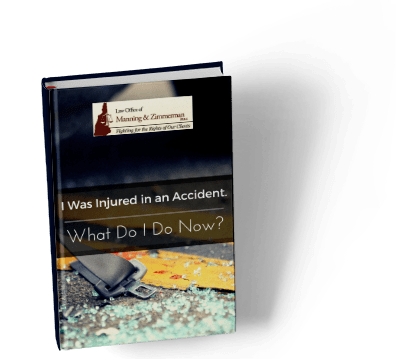 For more information, contact the experienced Manchester car accidents attorneys at the Law Office of Manning & Zimmerman, PLLC at (603) 624-7200. 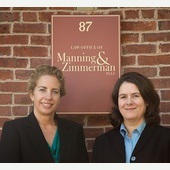 > WELCOME TO M&Z LAW! Congratulations to our two college scholarship winners! The response to our 7th Amendment scholarship program was tremendous! Following the May 1st deadline, we carefully considered each entry and are pleased to announce that the recipients of the two $1,000 Manning & Zimmerman 7th Amendment scholarships for 2016 are Hannah Waris of Milford High School and Shaunna Knight of Timberlane High School. Hannah submitted a written essay and Shaunna presented a video with each of these young women displaying a depth of knowledge of the 7th Amendment and the importance of every American citizen’s right to a trial by jury. Congratulations Hannah and Shaunna! Continue reading. 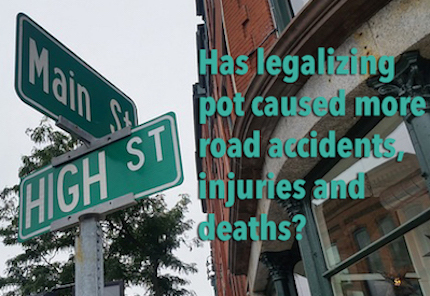 The number of drivers with marijuana in their systems grew nearly 50 percent from 2007 to 2014, according to a national roadside survey on impaired driving. You Should Know is a copyrighted publication of Voice2News, LLC.